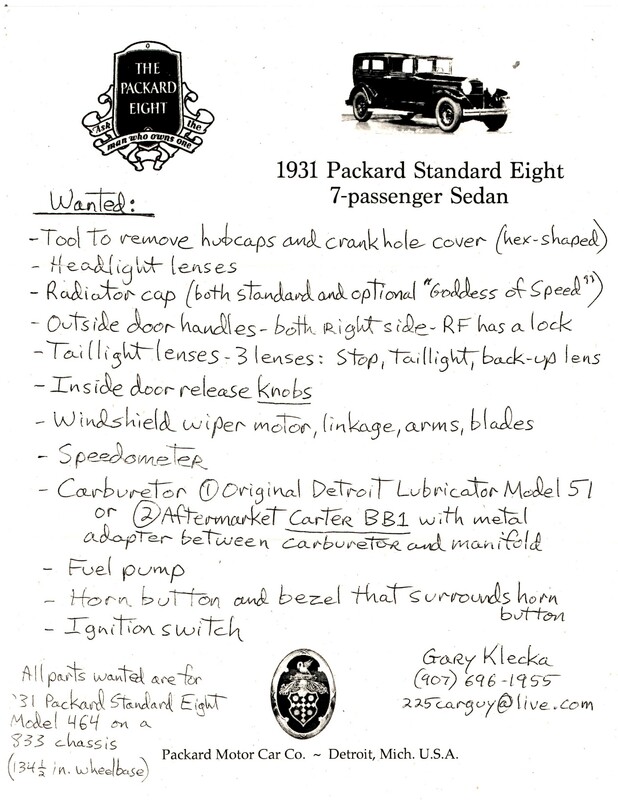 Disclaimer: The West Georgia Region of AACA makes no claims and assumes no responsibility with regard to the accuracy or merchantability of any vehicle or part listed here, and is held harmless in all cases with respect to complaints or litigation between or among parties interested in engaging in business resulting from ads listed here. Some of these items may no longer be available. Unless otherwise specified, it is always best for an interested buyer to contact the seller directly by phone or email. These ads are listed free of charge and no commissions to our club are taken or requested. $9,999 is what I am asking. I will consider anything reasonable for a pristine car like this. Gorgeous color. Big 429, and maintained by PSCLC member, Phil Beaudette. This car is in terrific condition! Own a classic for only $26,000! Turn the key and go! 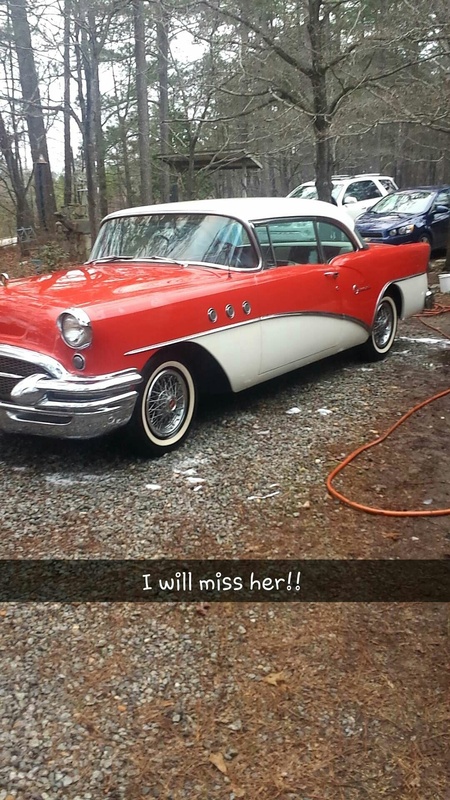 For Sale: 1955 Buick Special 2-door hardtop, some refurbishment started on interior, paint, chrome, engine and transmission, has been in storage in a shed for the past 3-4 years, same owner for past 25 years, asking $20,000. Car is located in Tallapoosa, GA. Call Priscilla at 770-328-7022.